43% off. Through no fault of my own (other than swiping on Tinder, I guess), I have ended up in a smart-system household…and it’s pretty great. We can adjust the lights, play music, turn on the TV, adjust the AC, etc. from anywhere in the apartment. 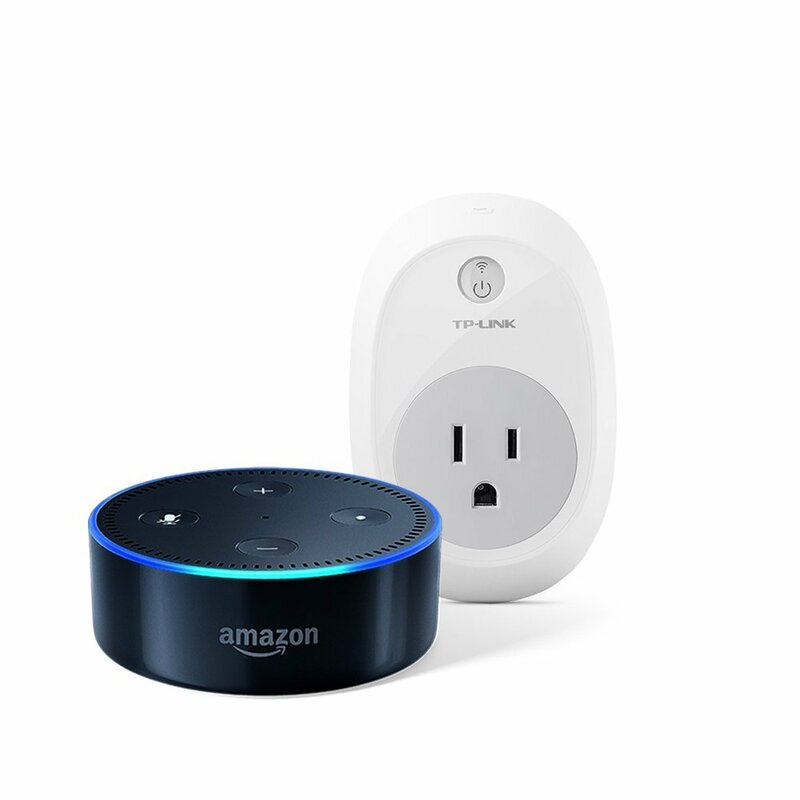 This Amazon Echo + smart plug combo (which you def need if you want to hook up that AC, etc.!) is nearly half off today, so if it’s been on your list, check it out! 65% off. I don’t personally use any retinol products — my sensitive lil skin cells can’t handle it — but I have some friends who swear by it. 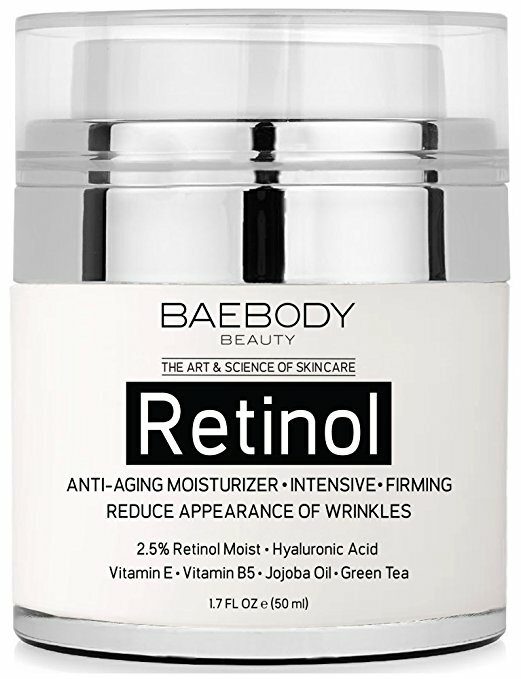 If you’ve been looking for a good one, this product has great reviews all around and is at a HUGE discount today, especially considering how pricey some skincare lines can get. Check it out! 58% off. 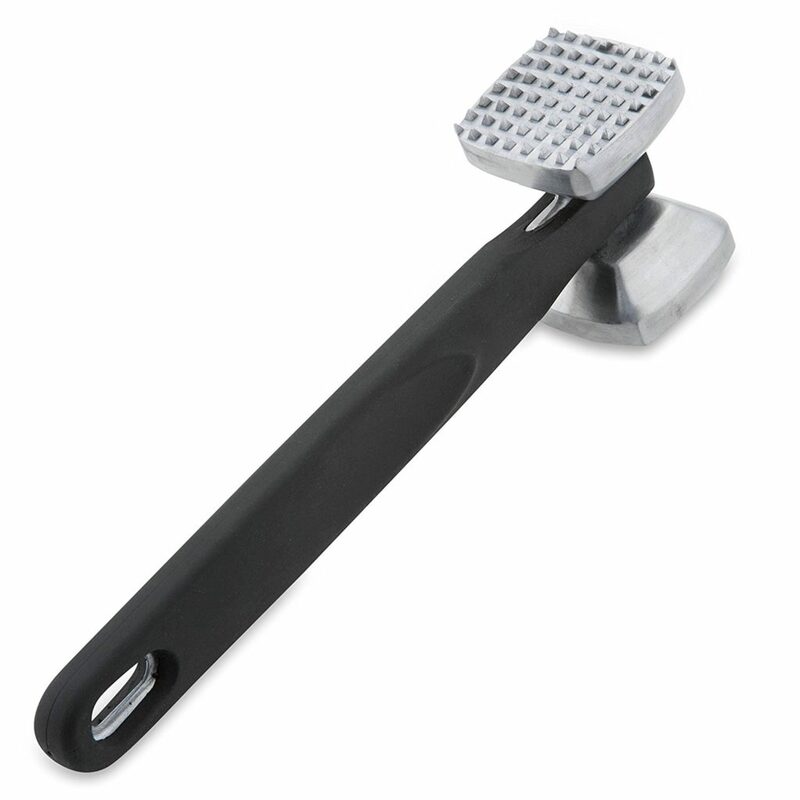 A real common theme of these roundups is “things I always wish I had on hand in the middle of cooking dinner, but never remember to buy when I’m not.” Meat tenderizers come in super handy for so many dishes, from parmesans to fried chicken. This one is more than half off today and has great reviews, so definitely take a look if you’re in the market. 68% off. It’s camping season! And here in New York, it’s we-have-guests-every-other-weekend season. Both of these things mean one thing: air mattresses come in super handy. 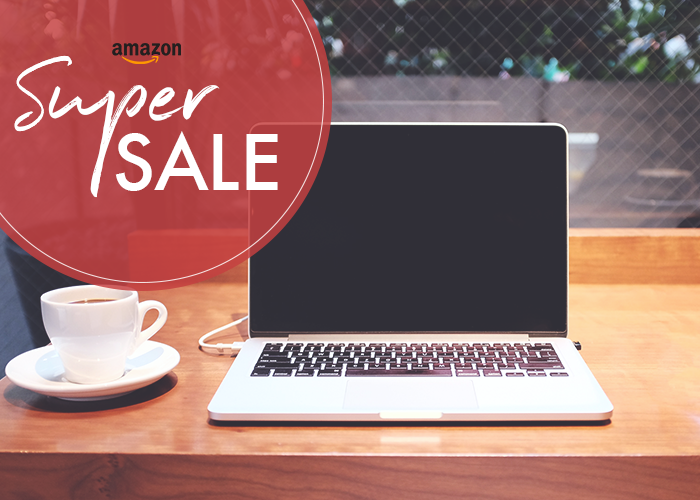 This one is nice and compact, meaning it would fit on the floor in most living spaces, and its way on sale today. 28% off. Speaking of camping season — it’s also PICNIC SEASON. 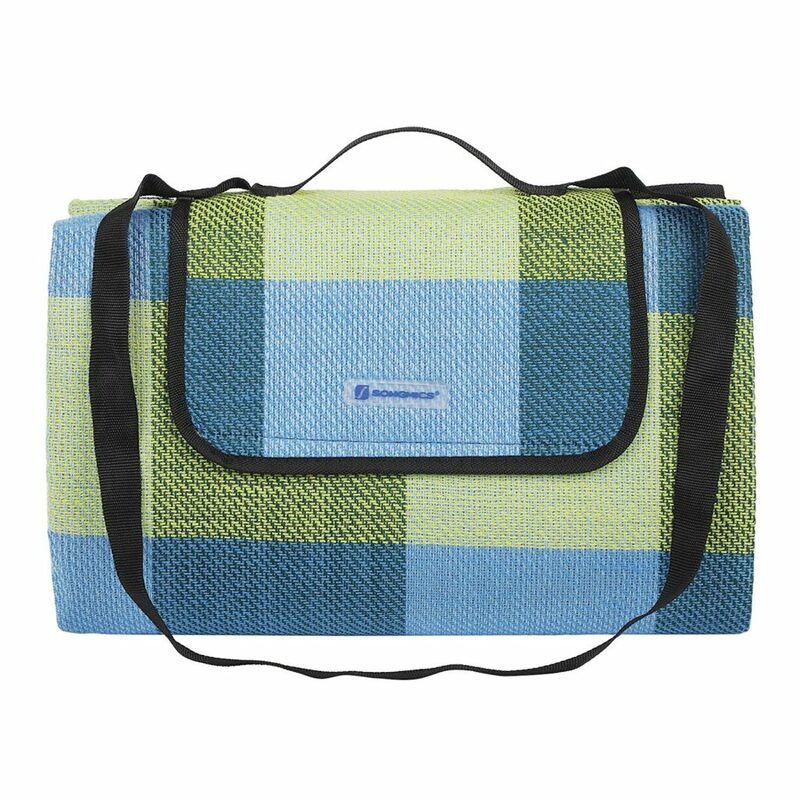 I love these little picnic blanket carriers. Picnics are the ultimate frugal-but-fun way to spend summer weekends, because they can be way cheaper than brunching, but still feel festive enough to be special. 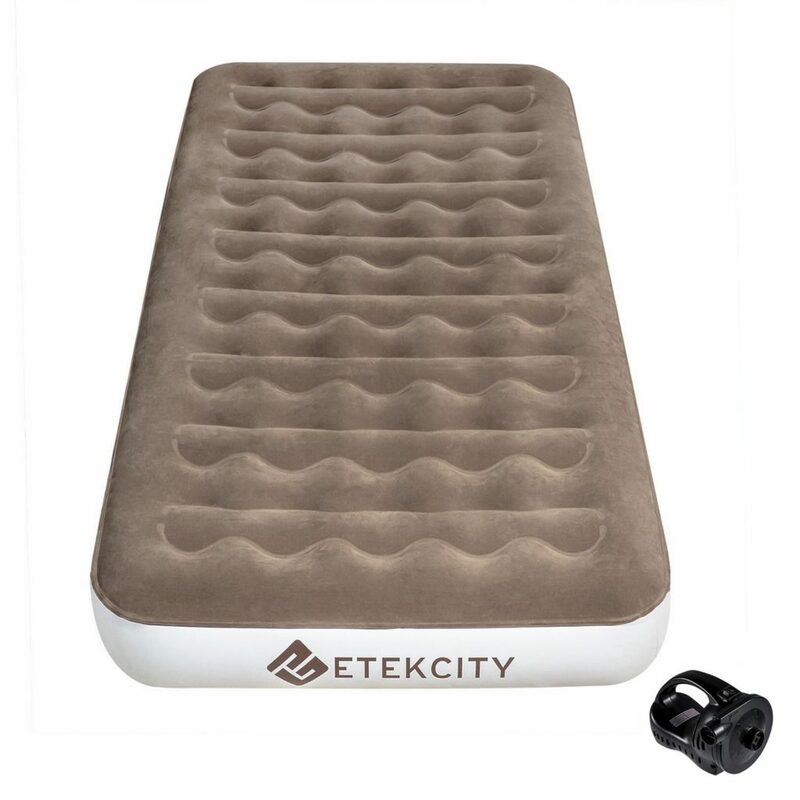 This blanket is already an inexpensive option, and has a nice little discount today, so be sure to check it out. 52% off. 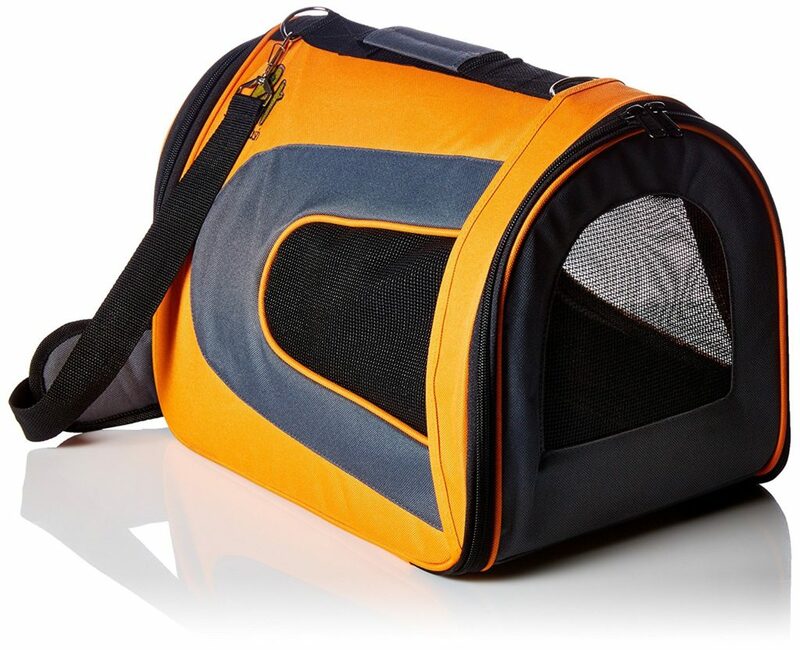 We only have a hard plastic shell carrying case for the cat, and I gotta say…it’s horrible. The opening is tiny, and he hates it, so getting him to get inside is an endless struggle. Thankfully, he only ever has to use it once a year max, but I’m definitely considering a soft case like this one. 63% off. 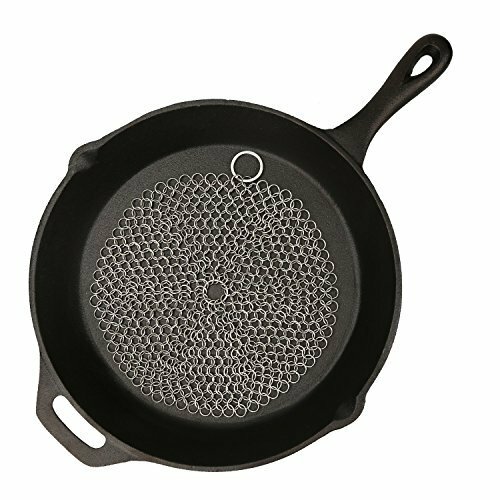 I’ve had a castiron pan for several years now, and while I love it, it’s kind of a pain to keep clean. You’re not supposed to use soap, but goop will quickly build up, and steel wool will just scratch it. This chainlink scrubber looks like the perfect solution, and bonus, it’s super cheap today! 32% off. 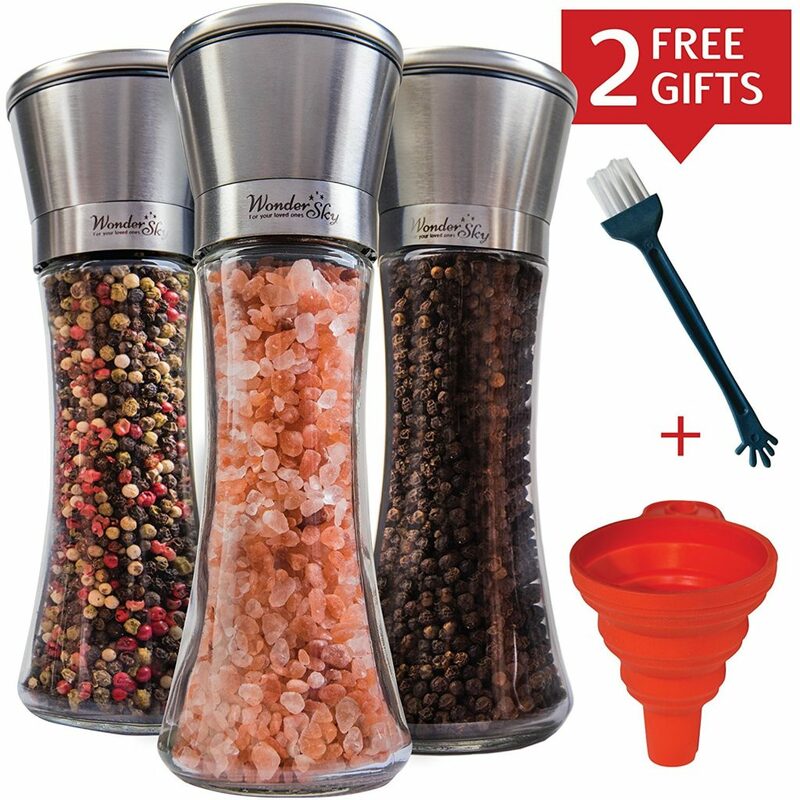 If you haven’t already introduced a peppermill into your life, idk what to tell. Fresh cracked pepper makes SUCH a big deal in cooking. I’m not so sure the salt ones matter, but the matching set does look quite ~chic~ altogether. Be sure to check this out today if you’re looking to up your kitchen game — it’d be a great gift set, too!